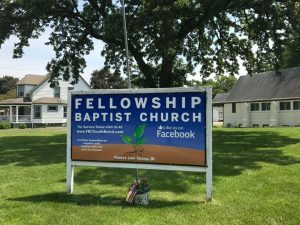 Fellowship Baptist Church is a welcoming family of believers whose lifestyle is Gospel Centered, Grace Filled, Christ Exalting, Revival Focused, and Biblically Saturated. 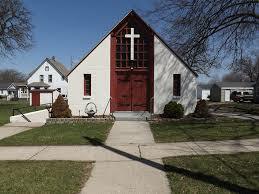 The Christians who meet together at Fellowship Baptist Church of South Beloit, Illinois believe the Bible is the inspired and inerrant Word of God, that Jesus Christ is its grand theme, and that salvation is wrought through the atoning blood of Christ alone by the convicting and regenerating power of the Holy Spirit. It is their desire to know the Lord Jesus deeper day by day and become more conformed to His perfect life so that lost souls may be saved and He may get the glory. Joel Sharp was born, and raised in the Metro East area of St. Louis. In his teenage years Joel began down a dark path of addiction that ended with Joel addicted to Methamphetamine, and in prison. Joel cried out to God, and in His mercy He brought Joel to Reformers Unanimous in Rockford, Illinois. While in Rockford Joel found an intimate personal relationship with the living, Lord Jesus Christ. Joel worked as an addiction counselor for several years, before feeling the call to pastor. Joel graduated from North Love Baptist Bible College with a degree in Pastoral Theology. 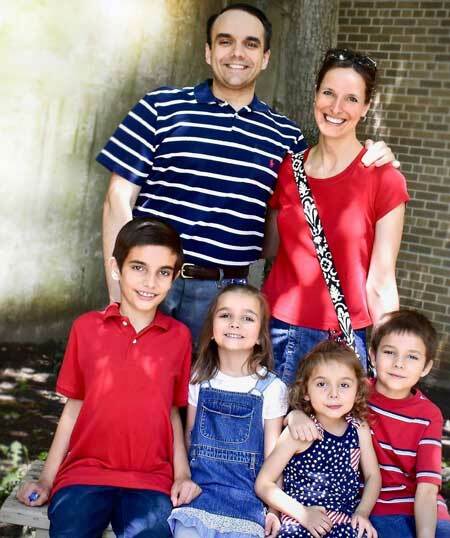 Joel met his wife Kay, a former missionary, at RU, and they have two boys. Joel has been deeply impacted by the writings of older authors such as The Puritans, AW Tozer, Charles Finney, and Charles Spurgeon. Looking for a church or investigating the Christian faith we would love to guide you on your faith journey.